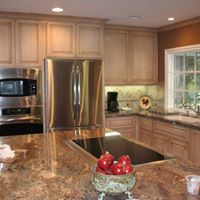 Associated Cabinets is a family owned business founded back in 1972 by my father in Rochester, New York. 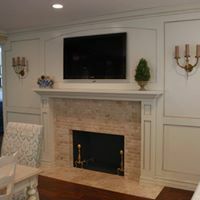 Our success can be attributed to our attention to detail and willingness to provide the highest quality product to our clients. 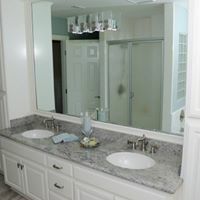 Whether you are looking for a complete kitchen or bath remodel, or just new custom cabinets, we are the expert in creating your custom dream home. 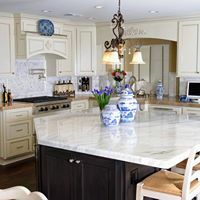 Our mission is to hand craft your dream home with cabinets made on American soil. 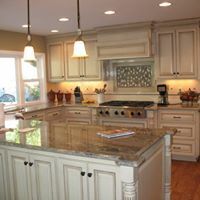 So if you’re looking for a company dedicated to perfection and efficiency, Associated Cabinets is the way to go!